The game changing approach for real estate sales, leases and purchases. 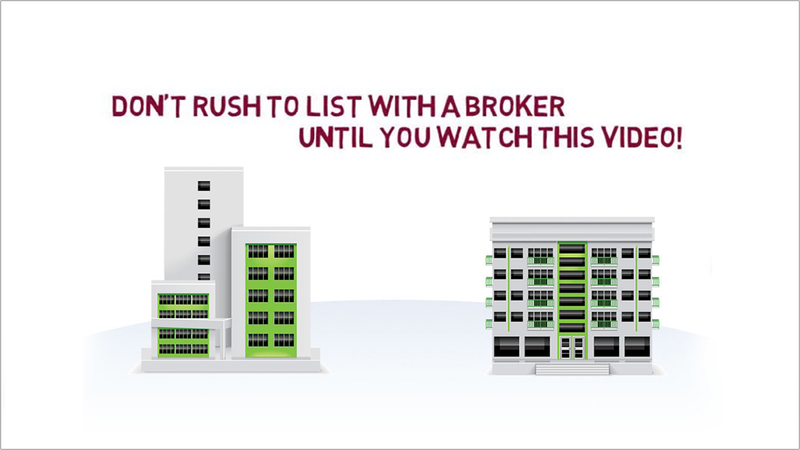 We find the best broker, so you don’t have to. We manage the transaction and broker, so you don’t have to. The broker pays our fee, so you don’t have to. Gibson Company opened for business in 1996. It was founded by Tom Gibson, a successful commercial real estate broker and broker manager in southern California. Business was thriving in the mid-90’s, but Tom recognized a major change taking place. He saw brokerage practices for sales, leases and purchases becoming commodity services.